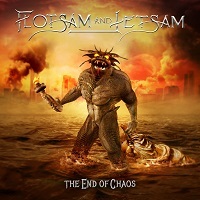 Despite the connotations of its name, ‘The End Of Chaos’ is not the conclusion of Flotsam And Jetsam’s career. 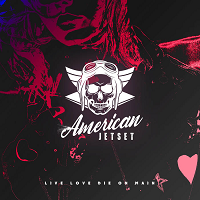 It might suggest a swansong but these 12 raging anthems make the Arizona veterans sound enthusiastic and hungry. It’s classic thrash that’s absolutely bursting with energy and while they’re probably destined to remain something of a cult act, there’s no reason why any self-respecting headbanger shouldn’t enjoy this. 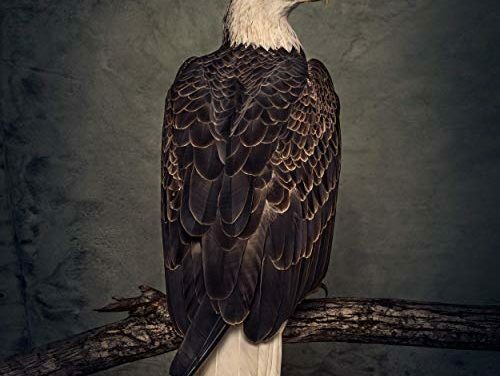 Over the course of a year, our Über team listens to literally hundreds of albums, and once again we set them the onerous task of selecting what they feel to have been the best new releases of the past 12 months. In total, our crack team submitted more than 170 albums for consideration, with their lists then fed into our state-of-the-art musical abacus to calculate our final top ten albums of 2018.